Why did this brand leave such an indelible impression on me? Probably because the Porsche 911 was so different. 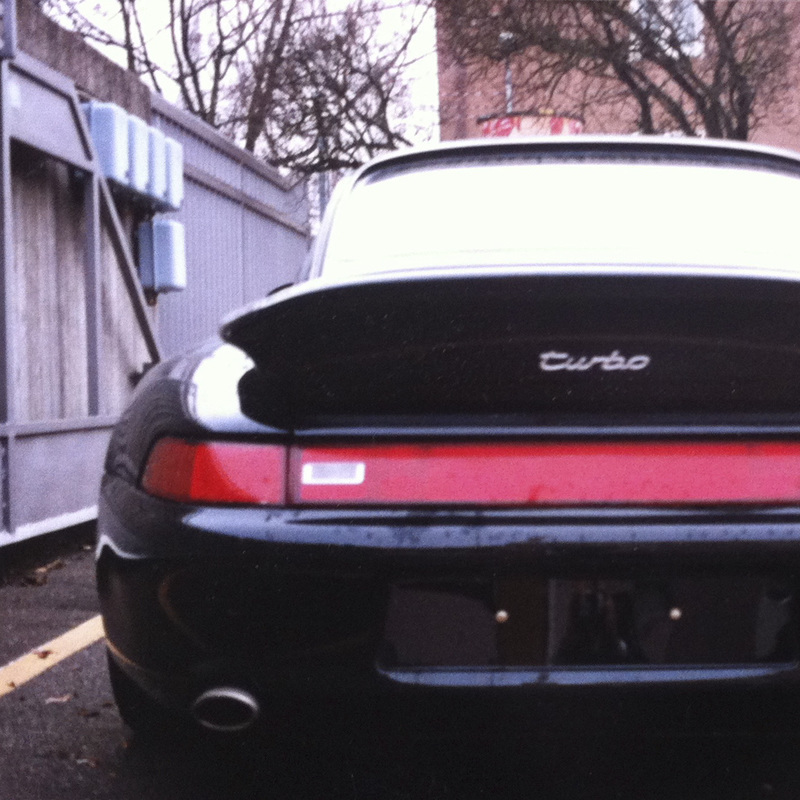 From the iconic design, recognizable sound of the boxer engine and the fact it was placed in the rear of the car, in combination with the boldness to not only cherish these details, but to develop them further and improve them while maintaining these unique features that have become so characteristic and synonym with the Porsche 911. 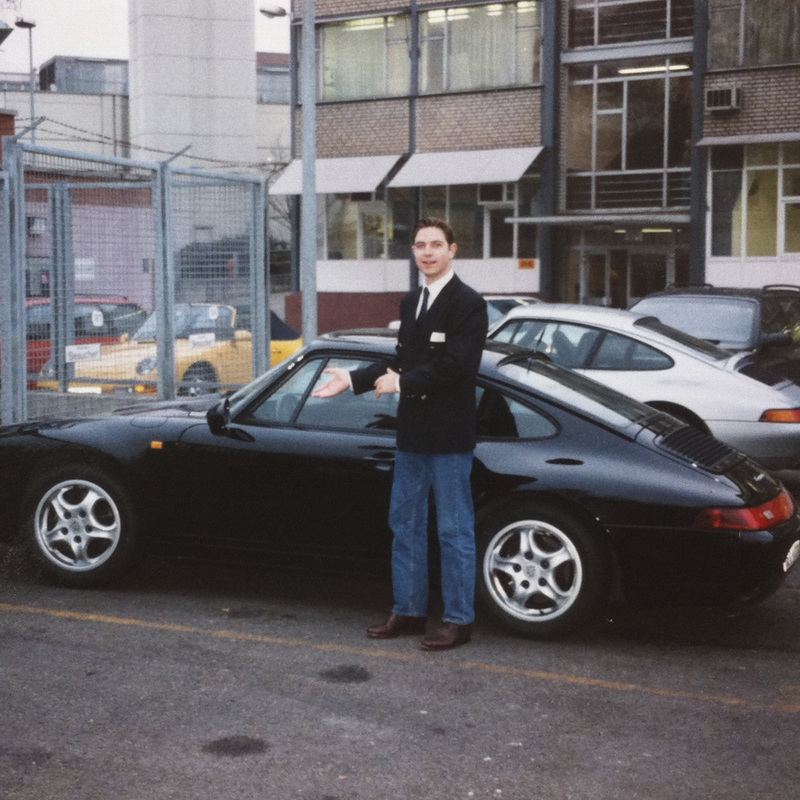 Why did I want to become a managing director of the Porsche factory? 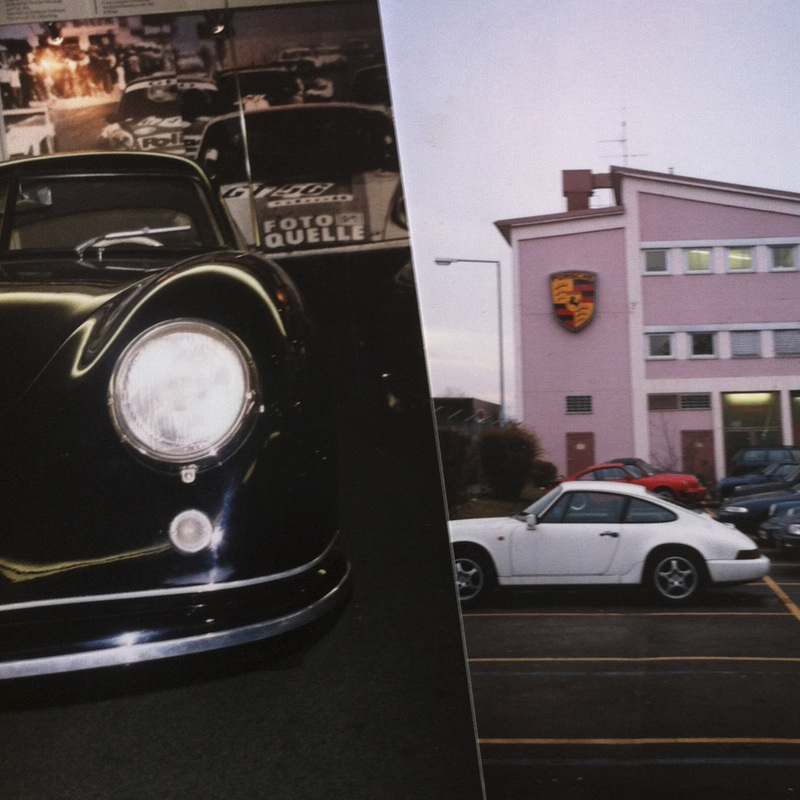 To become an integral part of the further developments of the 911. I spent much time pondering and reflecting on what changes could be made and those that should absolutely not be made at all because it would destroy all that gave the 911 it’s legendary and iconic look and feel. 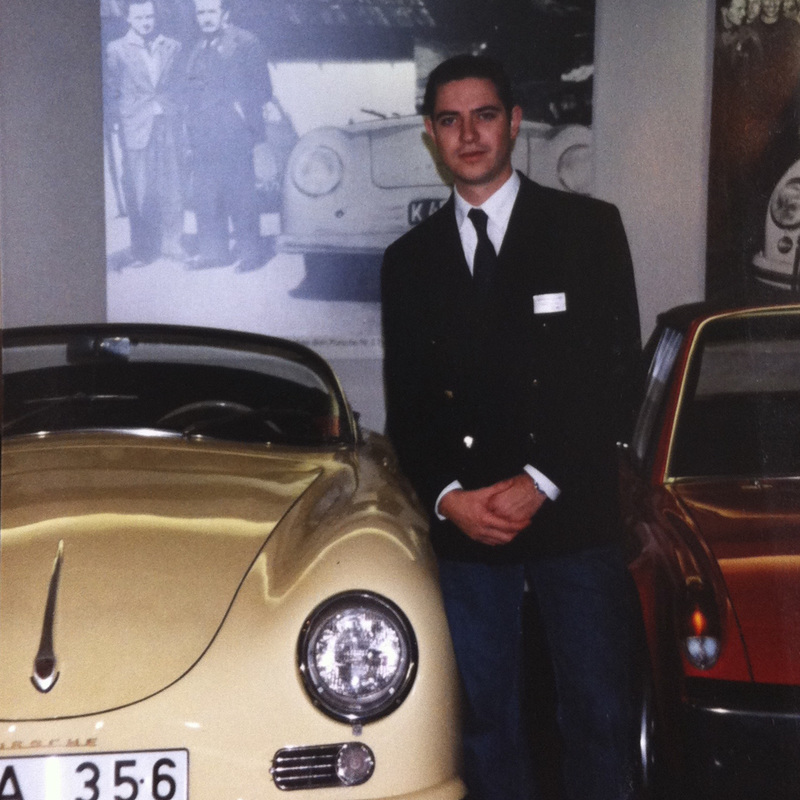 At the age of 18 I still wanted to become managing director of the Porsche factory and therefore took up my studies mechanical engineering and strategic marketing at the University of Twente [The Netherlands]. 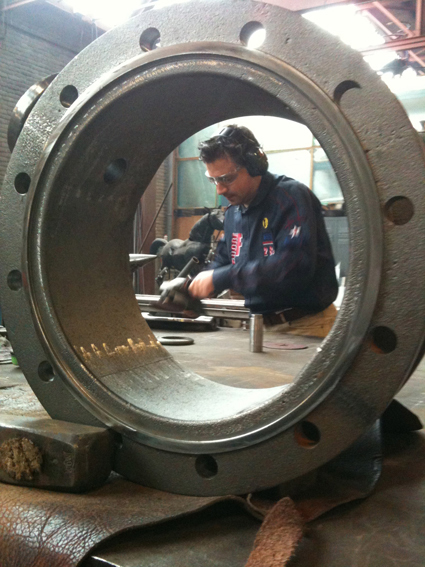 During that time I’ve often visited the factory in Stuttgart and conducted a number of projects to optimize production systems of their Kan-Ban system. 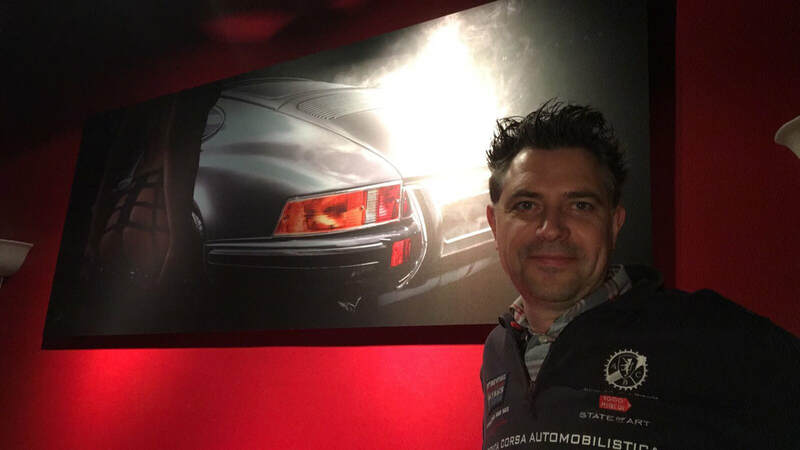 By accident I came across the story of Magnus Walker and Rob Dickinson on YouTube which reignited my desire to creatively express my passion and vision for the Porsche 911 once again. 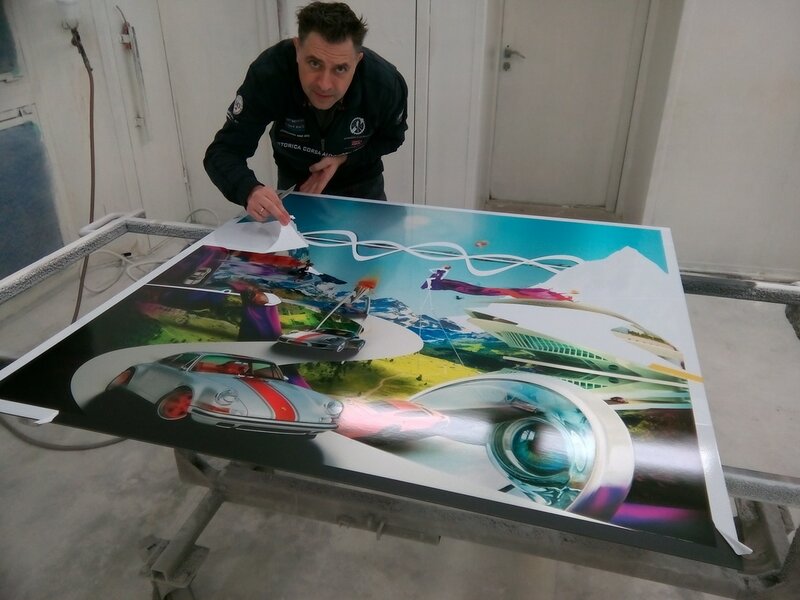 It inspired me to create drawings and sketches for my Porsche artworks on aluminum, glass and textile. Reginald creating special light effects on aluminum.